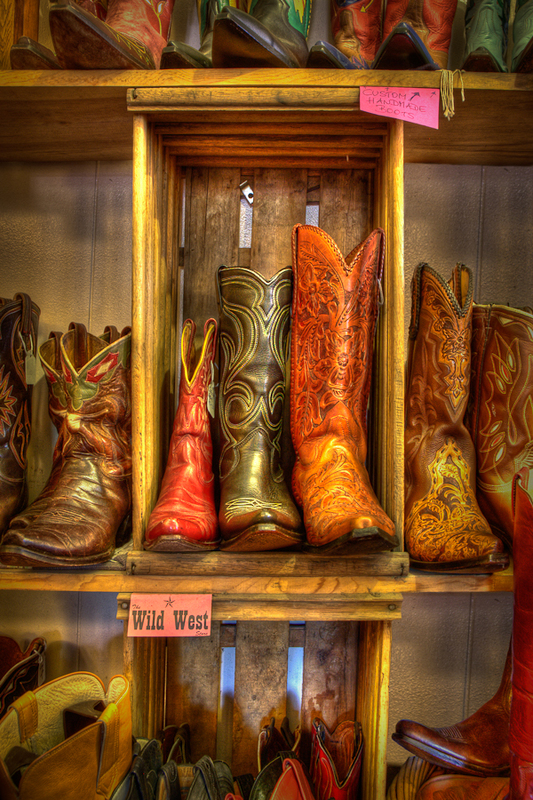 Another example of vintage cowboy boots shot in a lovely little store in Wimberley, Texas. If you are interested in seeing an amazingly diverse collection of amazing cowboy footwear or picking up some really unique boots, treat yourself to a visit to the Wild West Store if you happen to be in the area. Prints of this image are available with heights between 36″ and 72″.